There has been a drastic change in how companies connect with consumers. In order to ensure that consumers are aware about the products and services offered by you, you need to look for unique and innovative methods to draw their attention. With increasing competition across the country, there is a need to offer services that are unique and delivered in an interesting manner. Digital marketing has replaced the traditional form of marketing. 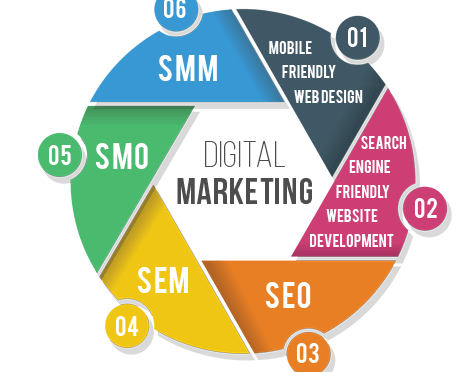 With the growing penetration of mobile phones and the increasing user awareness, digital marketing service is a way to build an online presence and grow your business. Brainwork is a digital marketing agency that offers a number of services under one roof. Considered as the most sought after agency in India, they offer tailor made solutions that are designed for your business. Depending on the type of business vertical you own and the industry you operate in, they develop strategies that will help your business reach the potential. Nothing creates long term value as customer satisfaction and Brainwork strives to ensure that every customer is satisfied with their services. The skilled team works 24*7 to offer unique solutions for your business requirements. 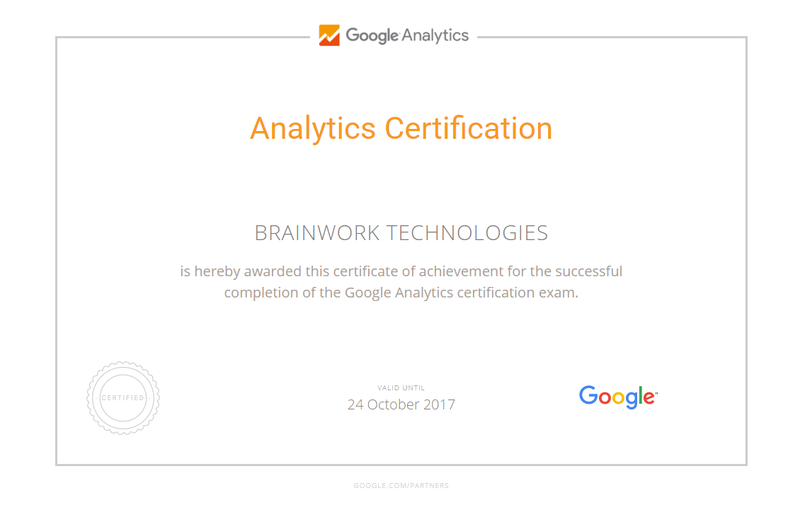 Keeping the client at the forefront, Brainwork offers digital marketing service that includes SEO services, SMO services, online reputation management, pay per click and content writing services. The team begins with understanding your business first and then seeks your requirement; they will keep you involved throughout the process of planning and execution. Additionally, they also offer constant backend support and help in the management of your website. Their tailor made solutions ensure that you do not end up with a marketing strategy that is similar to your competitors. They deliver solutions within the deadline and are always open for suggestions. In order to enhance your business and to expand the market reach, you will have to create a strong online reputation which has a positive impact on the business. The digital marketing service will ensure that you grow your business and achieve measurable financial goals. Developing the right content which will target the consumers and using the right keywords for the same requires research and the team will do the same for you. With the primary focus on the clients and growing their business, the team at Brainwork constantly brainstorms new ideas and looks for innovative ways to implement them. They also offer website design and development services that help launch your business into the world. Brainwork will be your partner in success and will help you become a leader in the industry.